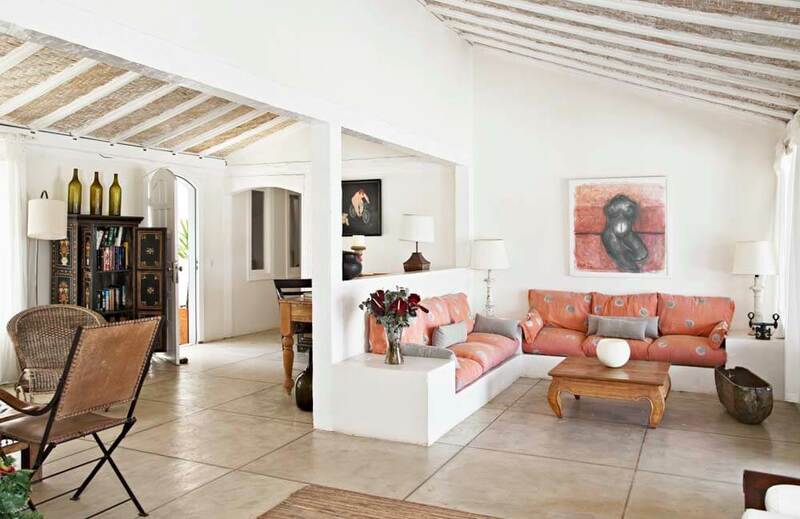 White and blue are your companions as you walk through the elegant simplicity of Casas Brancas. The whites of the cool exterior walls, the crisp interior décor and the yielding softness of the bed linen all give you a sensation of light and air. The blue of the sky, the ultramarine of the sea and the glittering sapphire swimming pool give you a feeling of coolness and tranquillity. 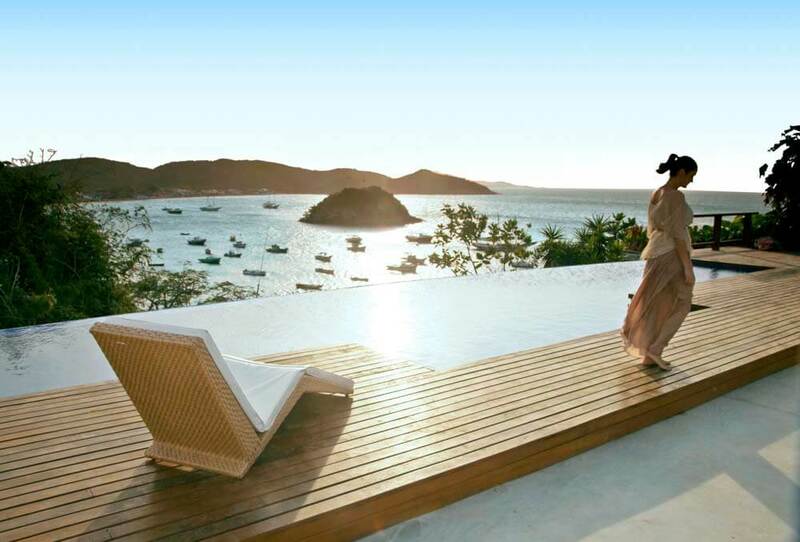 Your sensation of being at peace can be enhanced by visiting Casas Brancas’s supremely elegant spa, with its body-and-soul soothing treatments. And, when you’re ready for indulgence of a different type, the Café Atlantico restaurant, the Rocka Beach Lounge and the ultra-hip, waterside Deck restaurant await your pleasure. 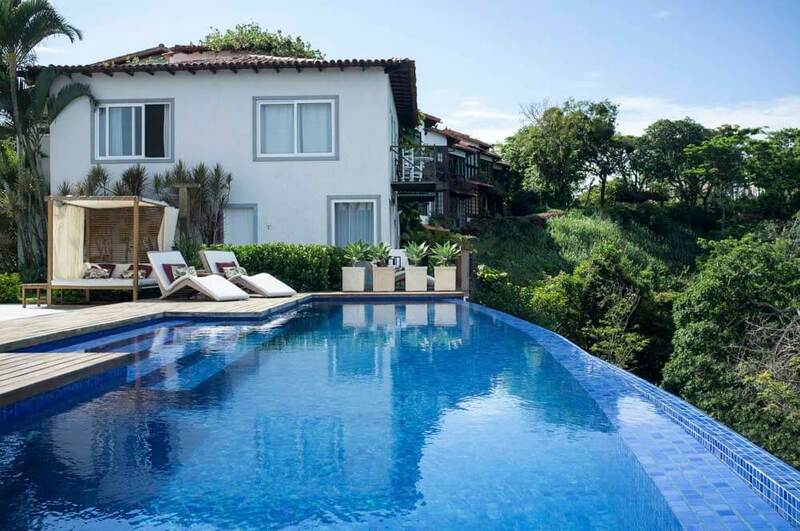 Perfect for a luxury, tailor-made holiday to Brazil.